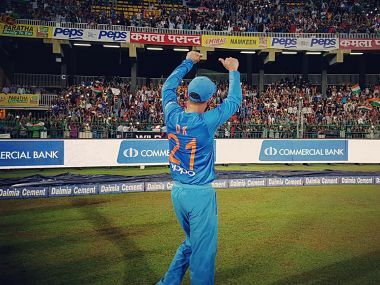 New Delhi: Australian great Ricky Ponting on Wednesday expressed surprise at Rishabh Pant's exclusion from India's World Cup squad, saying he could have been the X-factor in the playing eleven. "Yes I was surprised when he was left out of the Indian squad. I thought he would be in and he would be in the starting eleven. 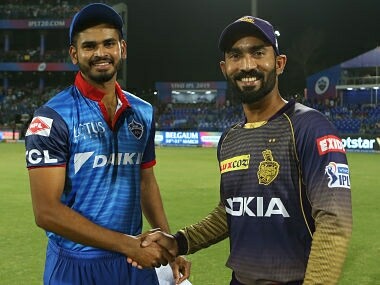 I thought someone like him batting at four or five could have been that X-factor and the difference between India and the other teams," said the Delhi Capitals head coach.